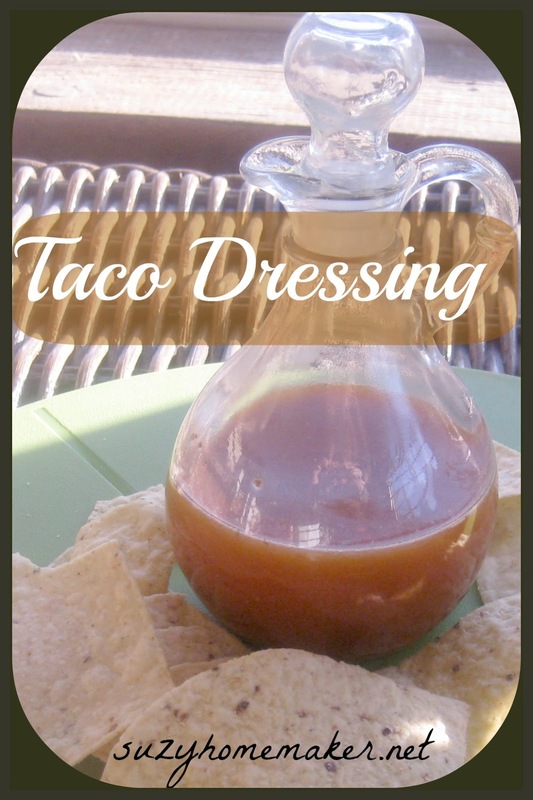 My latest homemade dressing uses a great taco seasoning blend. Once I tasted it in taco meat, I knew I needed to find another use for it. So I came up with a taco dressing. Whisk all ingredients together and serve! As always very easy and for us, it was a nice change from the usual dressing I make for a taco salad. *I only trust Young Living brand of essential oils in my food.